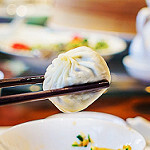 Travelling to China is a wonderful opportunity, and while you’re there, why not immerse yourself within the culture by trying some foods they have to offer. Here are 6 foods we recommend you try! A powerfully spicy and pungent dish, mapo tofu is one of the top ten famous Chinese dishes and one of the most famous in all Chuan cuisine. 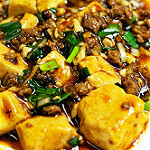 The tofu is cooked in a spicy, oily chili and bean based sauce which gives it a striking aroma. 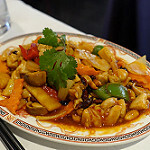 A classic Sichuan cuisine made with chicken, peanuts, chili peppers and vegetables, characterised with a distinctive numbing flavour it is flavoured with fresh ginger, garlic and chilli’s. 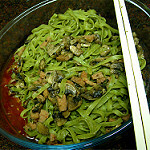 Traditionally sold from street carts and a local speciality called bo cai mian, they were made in ancient China. They accompany things such as beef and carrots and are considered to be a symbol of longevity. A type of steamed bun – soup dumpling – they are made with pork and a stock of either pork or chicken stock. They are traditionally prepared in bamboo steaming baskets (xiaolong) which gives them their name. A true treat they are something not to be missed. Traditionally seasoned with ginger, five-spice and spring onions, not to mention the addition of water chestnuts, this delicious pork is tender and low fat. It makes a fragrant dish that is pleasing to all senses and is sure to be everyone’s favourite. 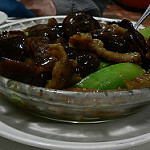 In Chinese culture these are regarded as a delicacy and are usually served at special occasions. 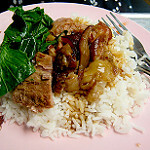 They are stewed in meat broths and then served. They are generally thought to have medicinal value and so are regarded with great prestige. 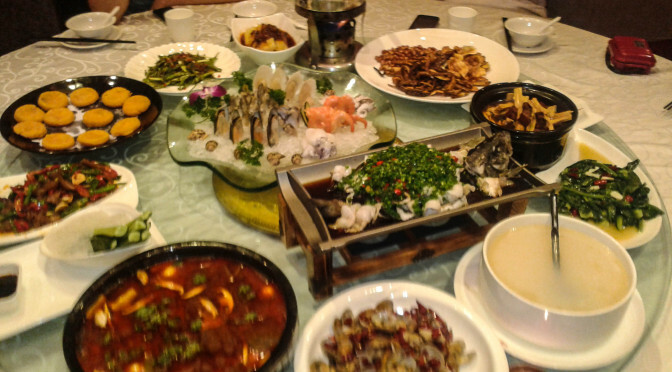 Above are just some of the many delicious dishes that you can try while away in China!